You will learn the basics of each of the 5 Core Propositions developed by National Board. This stack was developed in partnership with Nevada Education Association and is intended to give educators an understanding of the 5 Core Propositions that were developed by National Board. 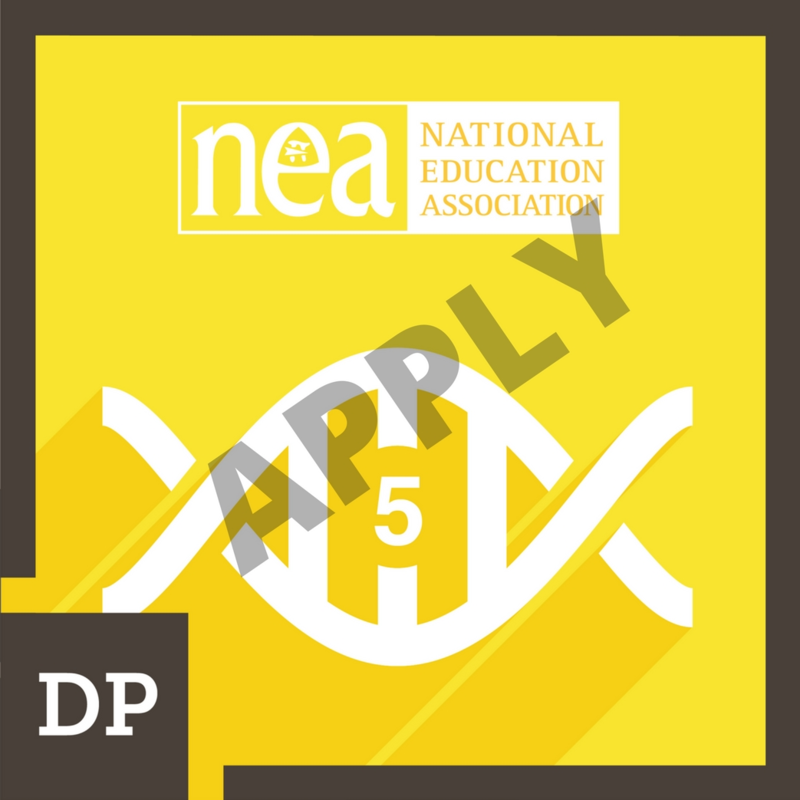 Educators who would like to learn a little bit more about what National Board is about or start to get ready for applying for a National Board Certification would benefit from these Micro-credentials. Teachers know about the students they instruct in order to respond to individual student learning differences and provide every student with a high quality educational setting. Educator possesses a firm command of their subject area(s), understands factual information as well as major themes, and has the pedagogical insight to communicate their subject knowledge and impact student learning. Educator works collaboratively with their students to plan instruction, motivate and challenge students during instruction, and monitor student learning over time. Educator works collaboratively with colleagues, families, and the communuty to support students and their learning. 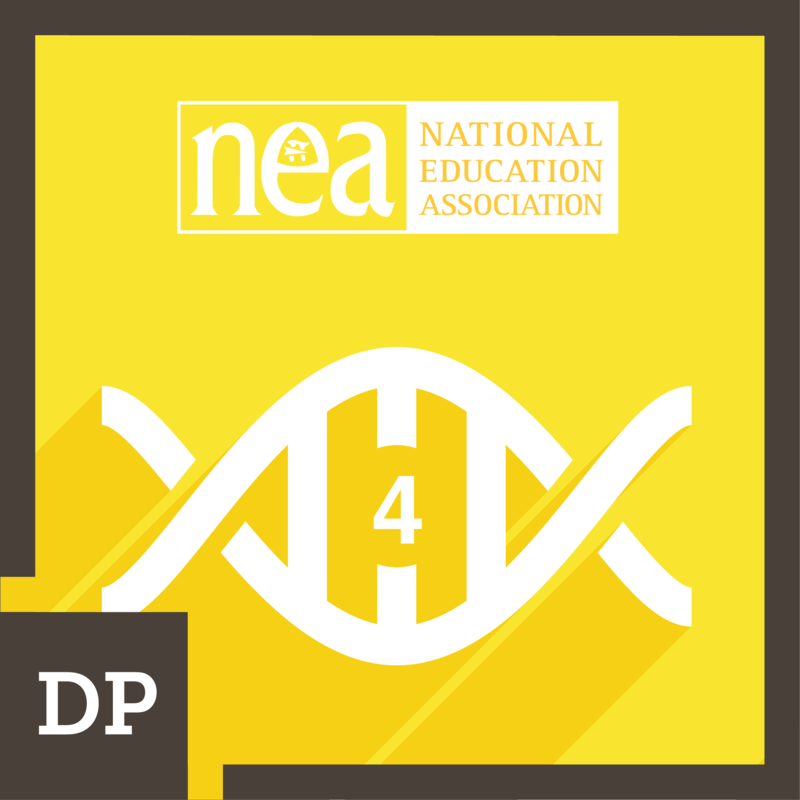 Educator expands their repertoire and deepens their pedagogical content knowledge to remain inventive and welcoming to new findings that extend their professional learning.